Carpet cleaners clean carpets, floors and upholstery, and may dry and clean carpets after floods. Source: Cleaning Systems Ltd, 2018. Chances of getting a job as a carpet cleaner are good due to a shortage of workers. Pay for carpet cleaners varies depending on skills, experience, and the type of work they do. Carpet cleaners in training can expect to earn $18 an hour. After two to three years they usually earn $18 to $25. Carpet cleaners who are qualified as carpet cleaning technicians can earn up to $30 an hour. Carpet cleaners who run their own businesses may earn more than this, but their income depends on the success of their business. use sprays to control pests such as fleas, cockroaches and ants. wash and sanitise carpets and upholstery. how to use and care for their equipment. travel locally to their clients. To become a carpet cleaner, you need a full driver's licence. You may also need to pass police and medical checks, security clearances, and drug and alcohol tests. New Zealand Certificate in Cleaning (Level 3) Specialist Cleaning Strand from Careerforce. There are no specific secondary education requirements to become a carpet cleaner. However, English, maths, processing technologies, and construction and mechanical technologies are useful. To become a flood restoration technician you need an Institute of Inspection Cleaning and Restoration Certification (IICRC) Water Damage Restoration Technician Certificate. not squeamish, as they may have to clean trauma scenes or body fluids such as vomit. not be allergic to the chemicals they use. Carpet cleaners can apply to be registered with the Carpet Cleaners Association of New Zealand. Demand for carpet cleaners is strong, with job advertisements for window and carpet cleaners increasing by 15% in the year to October 2018.
the average age of carpet cleaners is 50 to 59, so the number of vacancies may increase as they near retirement. About half of carpet cleaners are self-employed. Others work for cleaning agencies that contract to organisations such as hospitals or businesses. Ministry of Business, Innovation and Employment, 'Detailed Occupation Data Table', accessed December 2018, (www.mbie.govt.nz). Pritchard, P, training manager, Cleaning Systems Ltd, careers.govt.nz interview, December 2018. 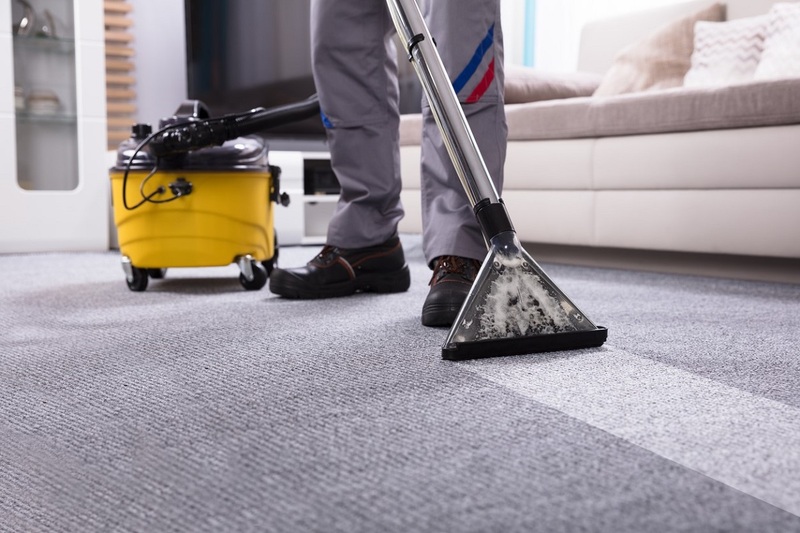 Carpet cleaners may progress to set up their own business, or move into managerial roles. Floor polishers strip, clean and polish hard floors. Flood restoration technicians remove water from flooded carpets and upholstery, and clean and sanitise damage caused by sewage, mud and mould. Cleaners clean offices, factories, shops, public buildings, schools, private homes and aircraft. Floor covering installers lay, replace and repair floor coverings such as carpet, linoleum, vinyl and timber. Laundry workers/dry-cleaners clean, wash and care for clothing, curtains and bedding.